Blog - Papabazz Spring Sales is here! Papabazz Spring Sales is here! 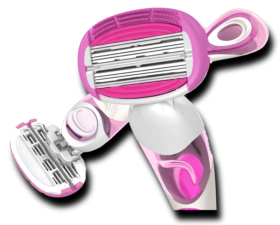 Sets a new benchmark in women’s razors! This revolutionary item features a flexible six blade double-head. Perfect for providing moisture and nutrients to your dry skin to make it soft sleek. Perfect for completely resolving callus, stinky feet, dermatophytosis and sun crack. 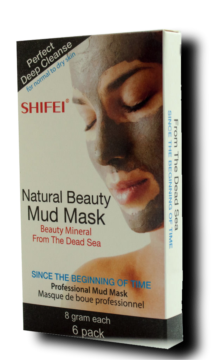 One of the best mud mask from the dead sea. If you want a perfect deep to cleanse, don't miss out the beauty mineral from the dead sea. Beauty mineral from the dead sea Professional Mud Mask.